Check out the 2011 September issue of Street Rodder Magazine as the Alloway’s Hot Rod Shop built 1932 Ford 5W Coupe is featured in the magazine. Please click on the link to see more on the full color feature of this great hot rod coupe! 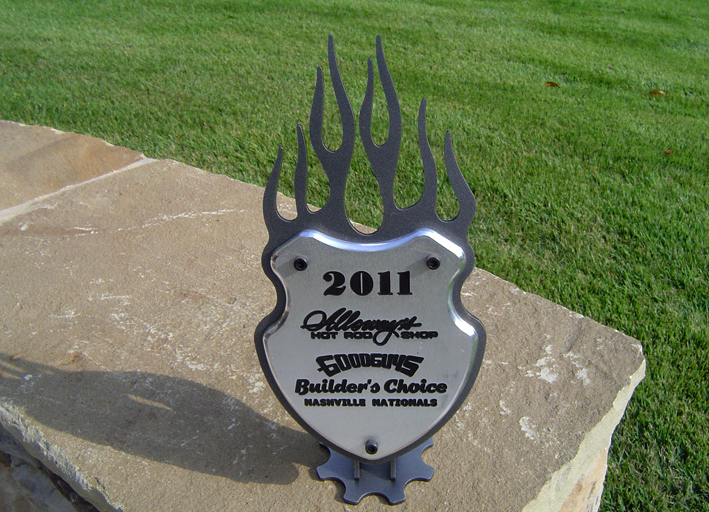 Bobby Alloway and the team at Alloway’s Hot Rod Shop have once again teamed up with Goodguys to hand out the Builder’s Choice Awards at the Goodguys Bridgestone Nashville Nationals! 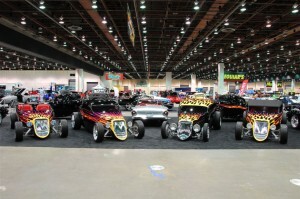 While at the show stop by the trailer located on the manufacturer’s midway to see the latest creations from the shop! 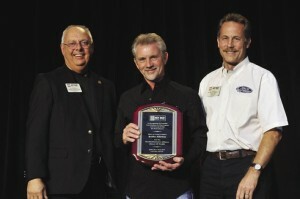 February 2011 59th Annual Detroit Autorama: Bobby Alloway named Autorama Builder of the Year. 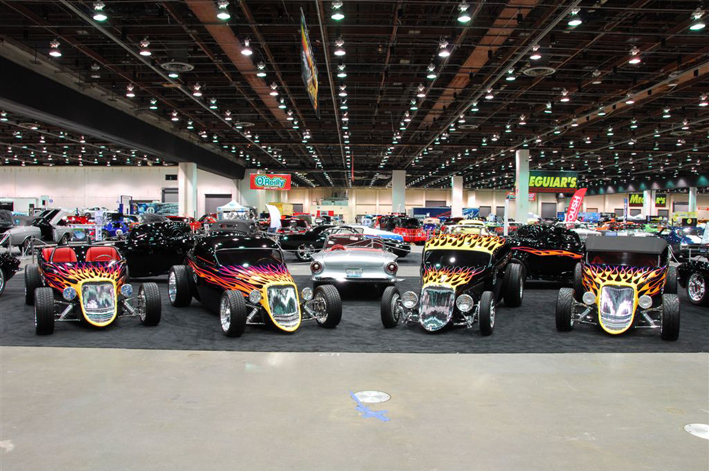 Alloway’s Hot Rod Shop brought 15 creations to the Motor City for this special honor. 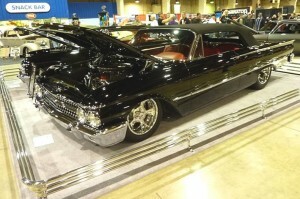 Please click the link for more coverage from the July 2011 issue of Street Rodder Magazine . 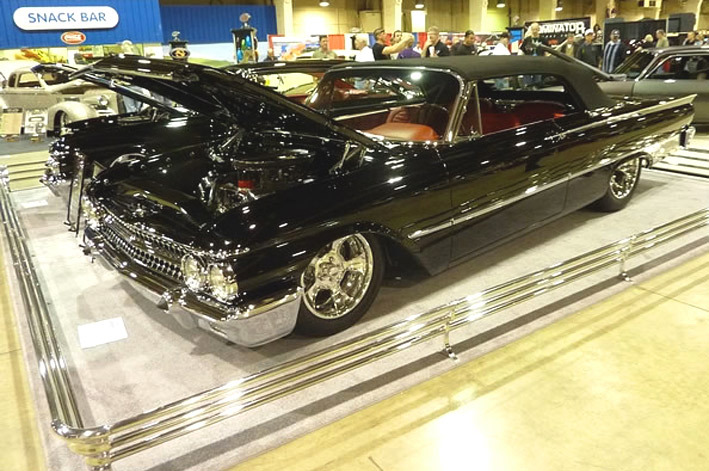 January 2011 Grand National Roadster in Pomona CA: Alloway’s Hot Rod Shop debuted George Poteet’s Potent pair of 1961 Ford Cammer powered cars! November 2010 SEMA Show: At the annual HRIA Banquet, Bobby Alloway of Alloway’s Hot Rod Shop was inducted into the HRIA Hall of Fame. You are currently browsing the Alloway's Hot Rod Shop archives for September, 2011.